Craving color for spring? 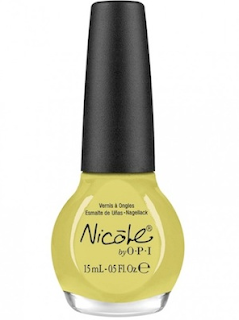 Try out one of the seven new Kardashian Kolor shades from Nicole by OPI! These colors will make your transition from winter to spring seamless! The polishes are inspired by the lovely Kardashian women: Kourtney, Kim and Khloe Kardashian and Kris, Kendall and Kylie Jenner. 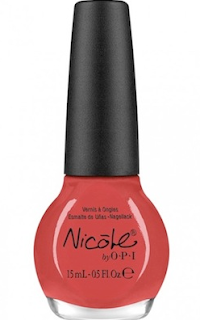 The spring 2012 colors are currently available exclusively at CVS locations or online at cvs.com. 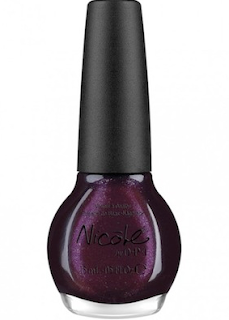 Nicole by OPI Kardashian Kolor polishes hit stores in late October 2011 with a fun and festive holiday collection featuring 14 shades. 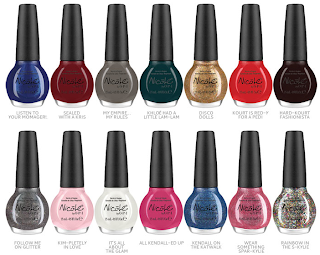 The 14-shade holiday collection can be purchased online at nicolebyopi.com or at many retailers like Target or Walmart. 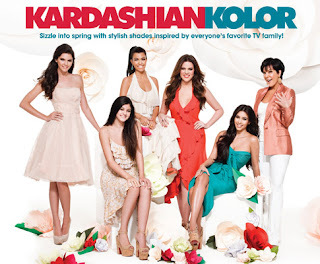 If you’re feeling these fabulous Kardashian Kolors, enter for a chance to win the 14 original Kardashian Kolor shades at teenvogue.com!